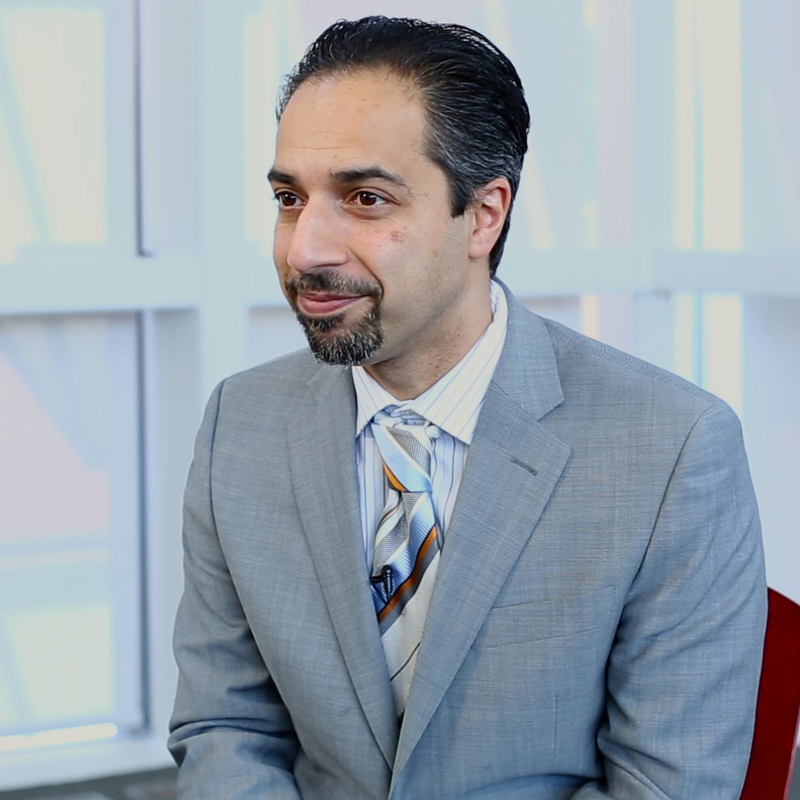 Trita Parsi is the founder and president of the National Iranian American Council and the 2010 recipient of the Grawemeyer Award for Ideas Improving World Order. He is the author of Treacherous Alliance: The Secret Dealings of Iran, Israel and the United States (Yale University Press, 2007) and A Single Roll of the Dice—Obama’s Diplomacy with Iran (Yale University Press, 2012). Parsi was born in Iran but moved with his family at the age of four to Sweden in order to escape political repression. He moved to the United States as an adult and studied foreign policy at Johns Hopkins’ School for Advanced International Studies, where he received his Ph.D. He holds a master’s degree in International Relations from Uppsala University and a master’s degree in Economics from the Stockholm School of Economics. Parsi has explored Middle East politics through fieldwork and extensive experience on Capitol Hill and at the United Nations. Parsi worked for the Swedish Permanent Mission to the United Nations and in the General Assembly’s Third Committee, addressing human rights in Iran, Afghanistan, Myanmar, and Iraq. He has served as an adjunct professor of International Relations at Johns Hopkins University SAIS, George Washington University, and Georgetown University, as well as an adjunct scholar at the Middle East Institute and a Policy Fellow at the Woodrow Wilson International Center for Scholars in Washington DC. Parsi’s articles on Middle East affairs have been published in the Washington Post, Wall Street Journal, New York Times, Jane’s Intelligence Review, Jerusalem Post, and others. He is a frequent guest on CNN, PBS’s Newshour with Jim Lehrer, the BBC, and Al Jazeera. Are there examples of U.S.-Iranian cooperation in recent years? What are Israeli views on U.S. diplomacy with Iran? Why did the United States reject a diplomatic approach from Iran in 2003? Why has the Obama administration engaged Iran regarding its nuclear program? What are the historical reasons for tension between the United States and Iran? What other countries play a role in the negotiations between Iran and the United States? How do domestic politics in Iran and the United States affect diplomacy between the two countries? What was your goal in creating the National Iranian American Council? What is at stake in the current negotiations over Iran’s nuclear program?